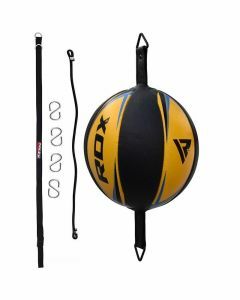 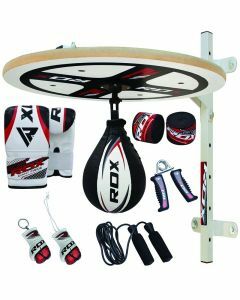 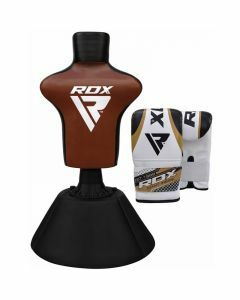 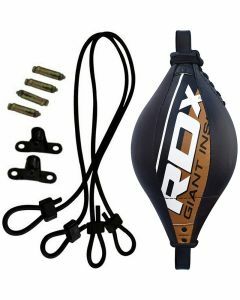 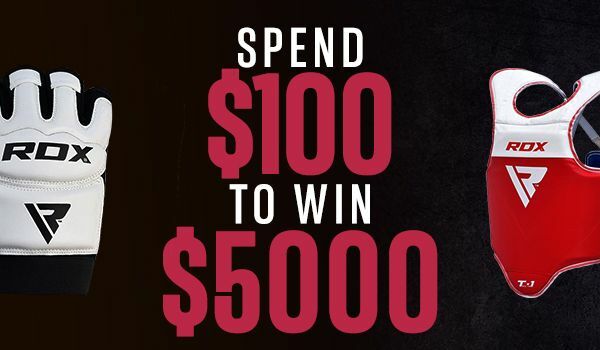 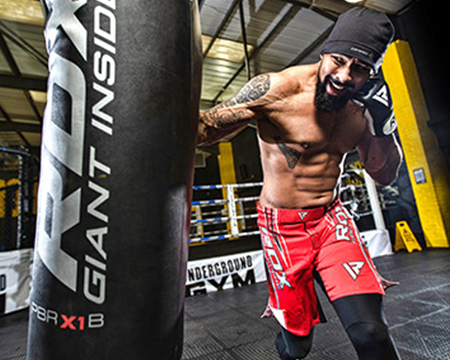 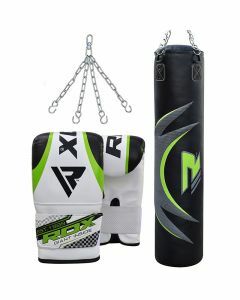 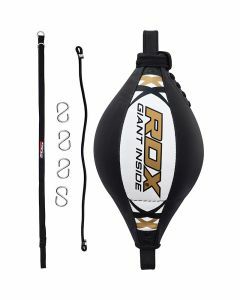 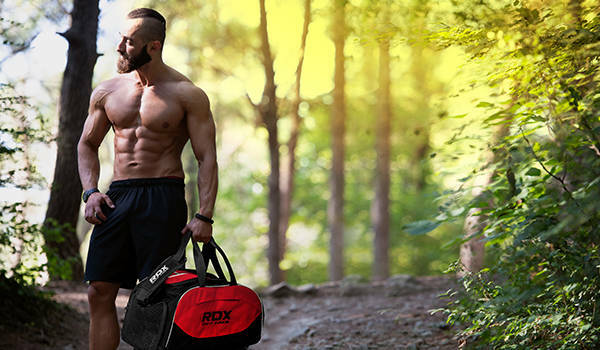 RDX is an iconic name in boxing and martial arts equipment. 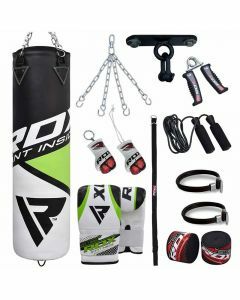 Our punch bag is made of high-quality materials, that feels great and durability with class is our craft. 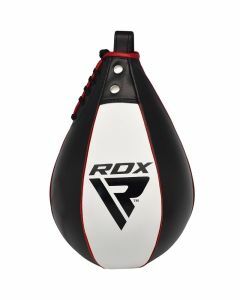 Our punch bags are manufactured to take harsh kicks and nasty blows. 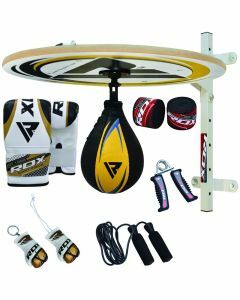 Surely, it will enhance your striking ability, further strengthening quickness, strength and cardio.